The Omani Columnists « www.majidall.com – Being who you are and saying what you really feel! 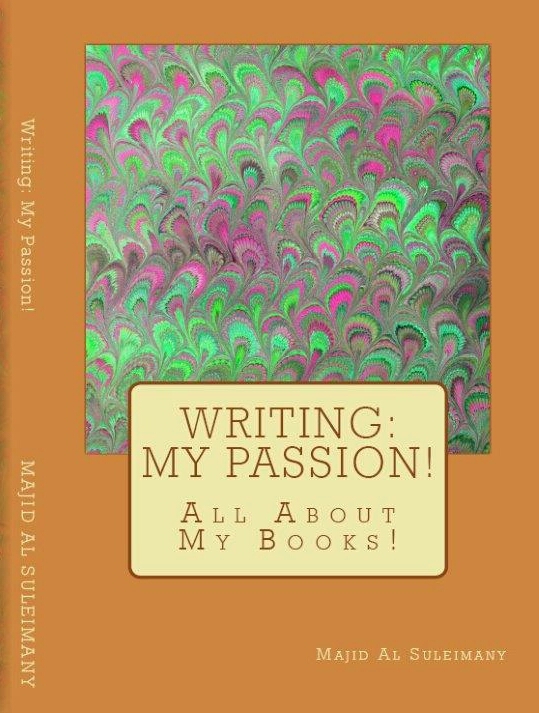 A LAST Cry For Help!, A Personal Note & Message, About Life's Teachings!, About My Books!, About Oman, All About Me!, All My Books Icons, An Open Letter, At My Workplace Column!, Behind The Wheel! 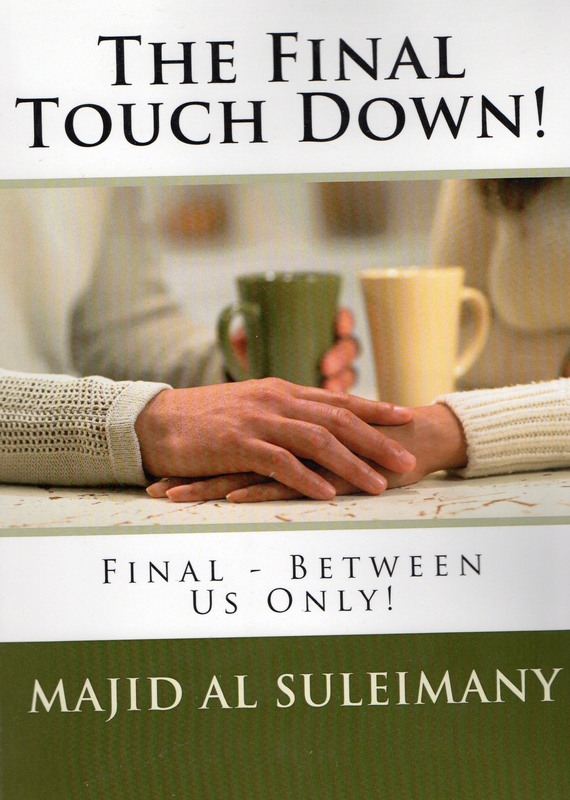 Book, Between Us Only! Column, Books by Majid Al Suleimany, Complex and Difficult Topics, Connection To My Books, Deep Self Analysis and Conscience Topics, Difficult Topic, End of Between Us Only!, End of The Columns, Feedbacks and Responses Received, Feedbacks Received, From My Heart!, Letter To The Press, Majid Al Suleimany Columns, Majid Al Suleimany Websites!, Me So Sad!, Message To The Leadership!, Remember Others in Life!, The Final Observer Article, The Nation, The Oman Daily Observer Columns, Why I am so sad! 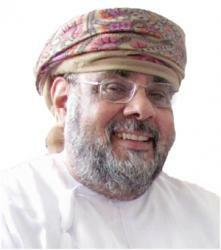 • Tags: Goodbye - The Articles Now End!, Goodbye; Between Us Only!, Majid Al Suleimany, Omani Authors, Omani Writers, The Oman Daily Observer, The Omani Columnists, They will not publish this!